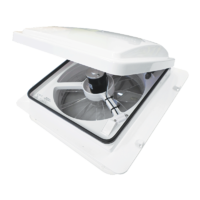 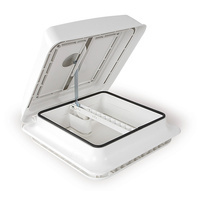 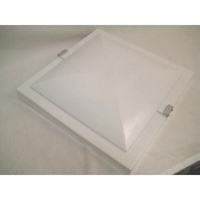 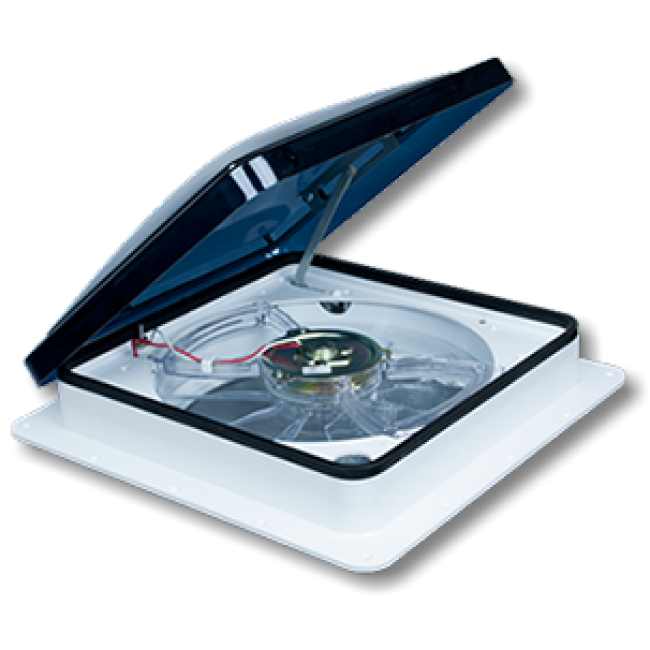 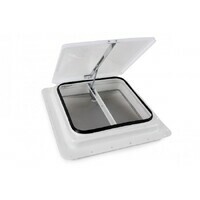 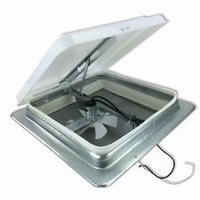 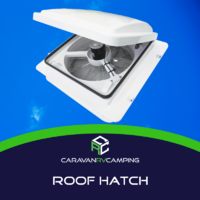 A Roof Hatch allows you to capture the fresh breeze throughout your van whilst keeping all those creepy crawlies out. 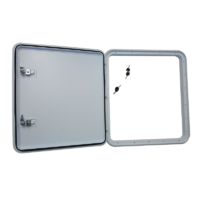 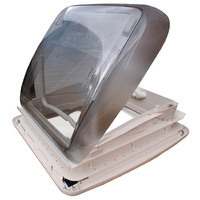 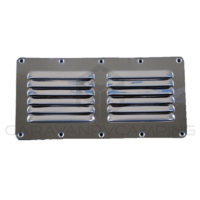 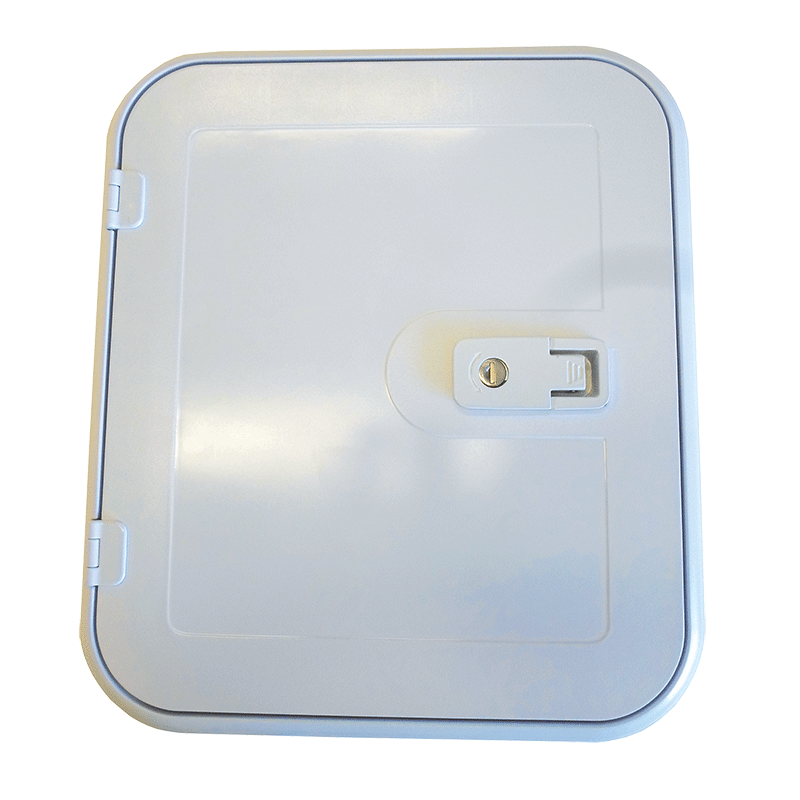 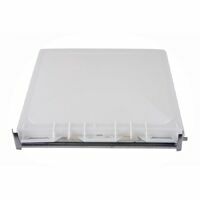 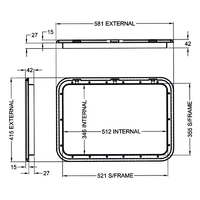 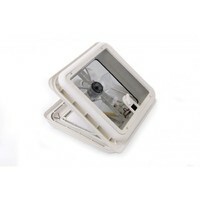 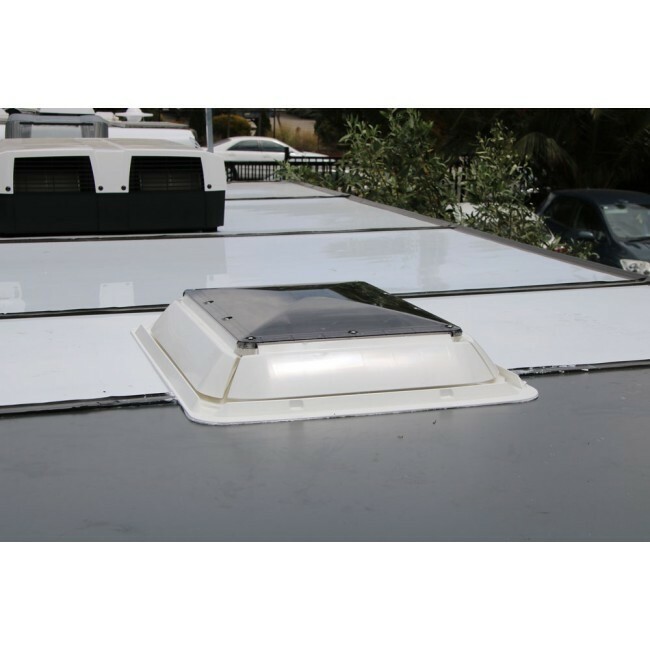 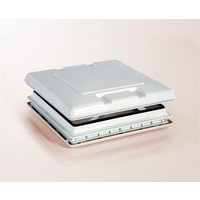 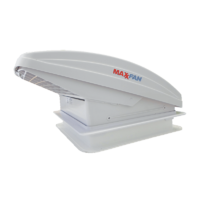 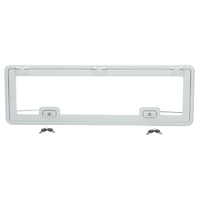 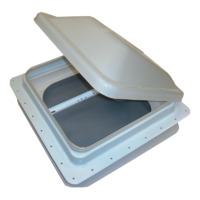 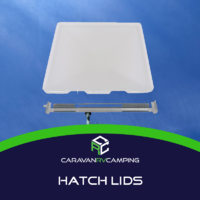 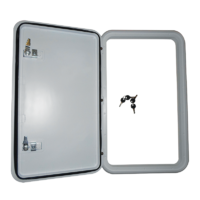 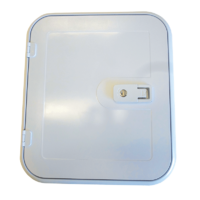 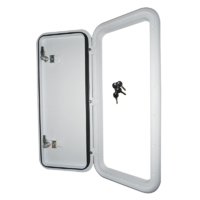 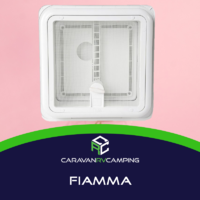 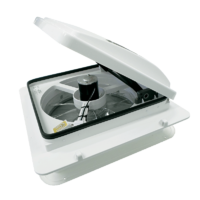 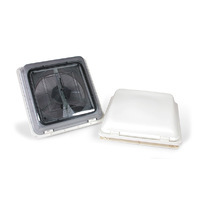 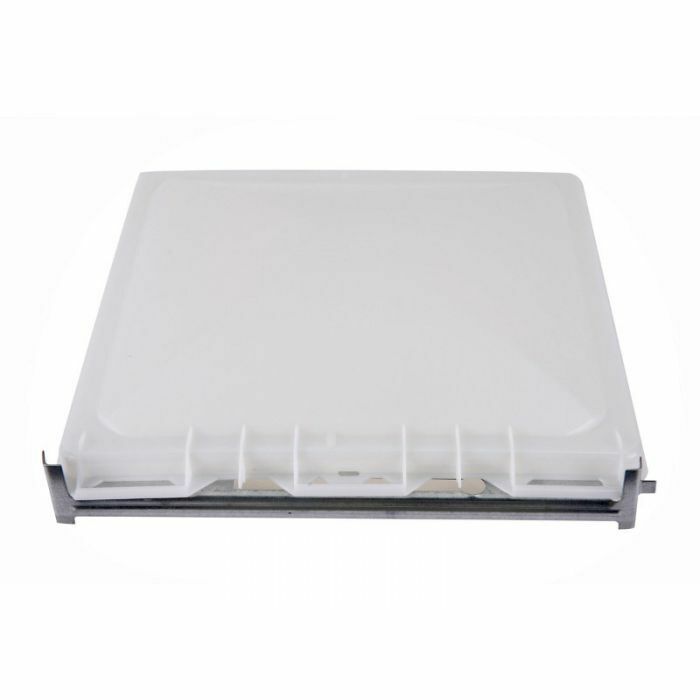 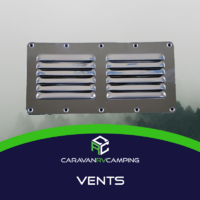 From Roof & Access Hatches to Vents & Spare Parts at Caravan RV Camping we are sure to have what you need. 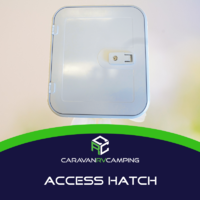 If in doubt email one of our friendly staff to find out which one would be best suited to your Caravan.